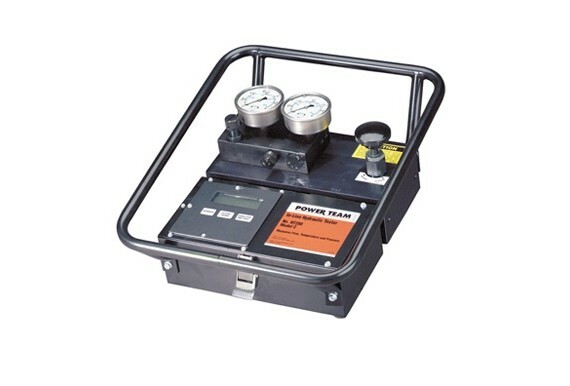 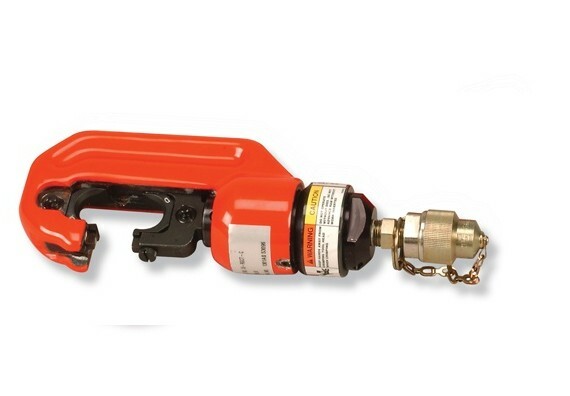 Remote cutting tools for cable, wire and bar. 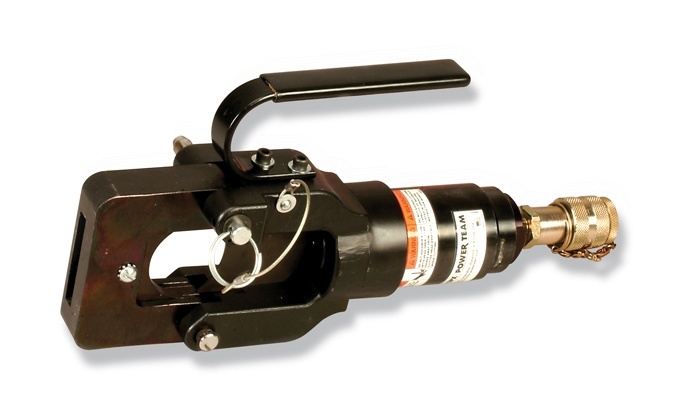 The 6-HCR Series Hydraulic Remote Cutting Tool is lightweight and compact, making it the perfect cutter for applications up to 3/4″ diameter. 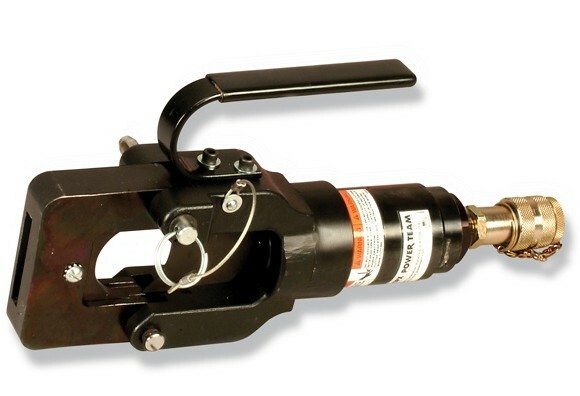 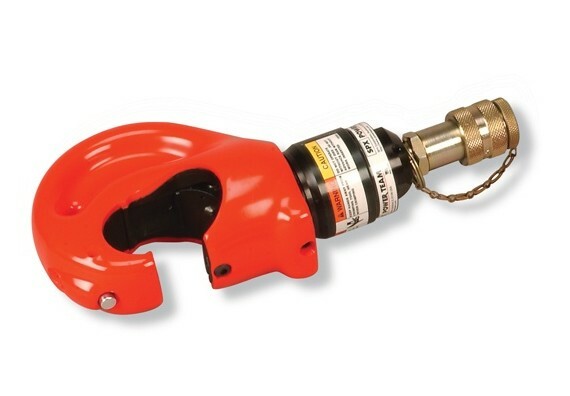 The 13-HCR Series Remote Hydraulic Cutting Tool is designed for expanded cutting capabilities up to 2″ diameter. 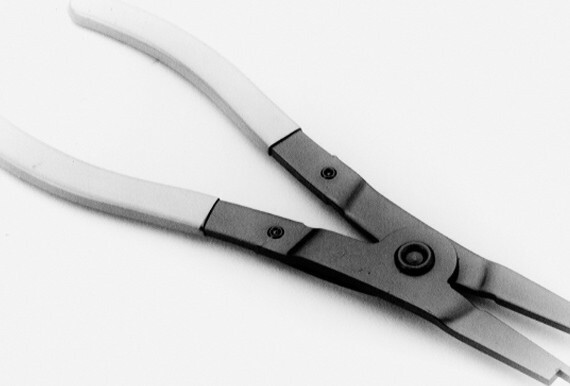 The insert type cutter blades, top stationary blade and bottom advance blade can easily be replaced in the field with only a 1/4″ blade screwdriver.